Why Are they Hiding The HPS Data if the Benefits are so Massive? The refusal to provide such vital prescribing data is immoral but that's big pharma, I'm afraid, but why Oxford U.? 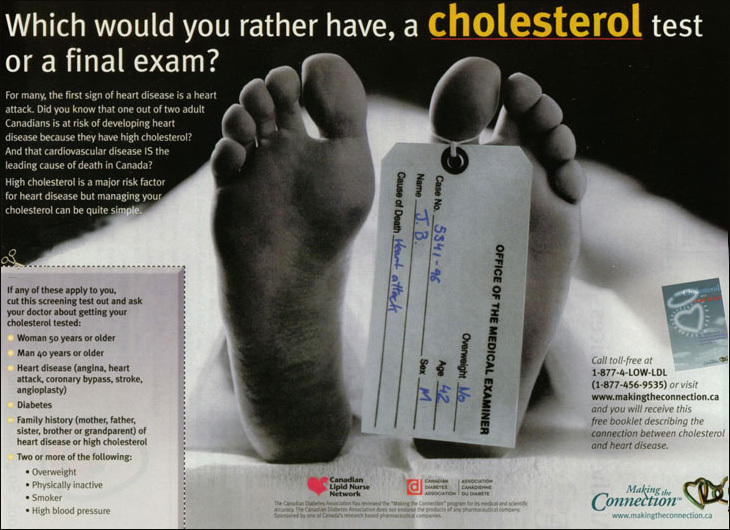 According to Merck, the British/Oxford Heart Protection Study "proves" the benefit of 40 mg of the statin Zocor in preventing heart attack - "no matter what the starting cholesterol level." Can we trust the Authors (the study was at least partially funded by Merck)? Why should we care that they are keeping the data secret? The full HPS mortality data have never been properly published and one of the HPS authors just asked me WHY I wanted to know, instead of coming up with the data. One of the letter authors in Lancet Aug. 30 [who also was not given an answer] figures they won't ever provide these data --and that should be denounced in the Journals [project... U/C/M/P?]. I'm not a skeptic but there is nothing simpler than those morality data. NNT/y to postpone 1 death in HPS is ~300 [at the precise moment HPS chose to report final mortality, if that helps - but what if it was 6 months earlier? Nobody knows]. I attach the PDF of the letters in Lancet Aug. 30, unsuccessfully asking for complete mortality data. Only 2 of the last 4 big trials give cumulative mortality data [see link below] but PROSPER claims no mortality benefit, yet HPS DOES. HPS may well have been stopped at a coincidentally particularly advantageous moment in the statistical ups and downs [as ASCOT was stopped with a small NS benefit showing, while 3 months before the curves touched]. The refusal to provide such vital prescribing data is immoral but that's big pharma, I'm afraid, but why Oxford U.? Think EXCEL: stopped at 11 months with a 275% [still just NS] increased rate of deaths in lovastatin [pharma owned the study and the authors have never published anything in Medline since [that I could find], so they cannot be corresponded with -and a ~20% sub section that was continued was never reported on.]. The HPS study paper is available for free, probably thanks to Merck. >we may run an independent confirmation? >the results of patients that received only vitamins, etc. >If this work has already been done, wed be happy to read it.